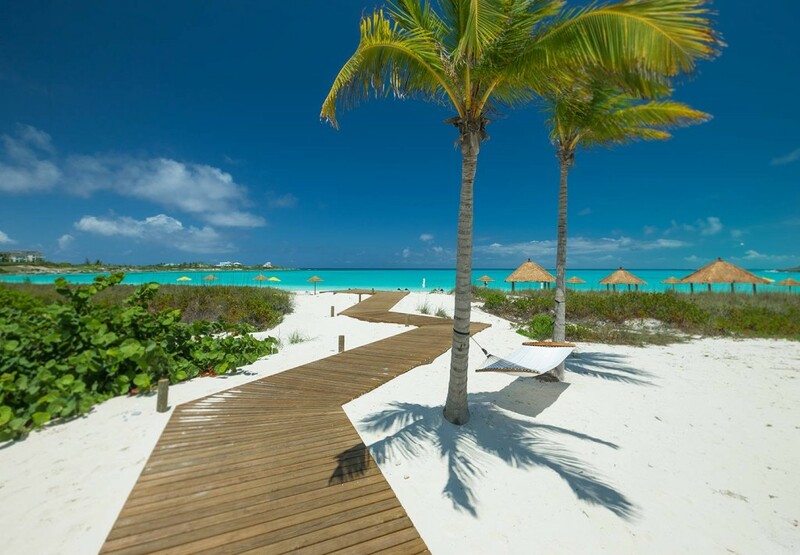 Sandals Emerald Bay – Great Exuma, The Bahamas – Deep within the idyllic waters of the Exumas, Sandals Emerald Bay brings unprecedented luxury to the easy-going rhythms of the Bahamian Out Islands. This luxury Bahamas resort is a privileged enclave, designed to ensure you’ll feel like you’re the only ones there, where service reigns supreme and Bahamian-style architecture of elegant villas and suites harmonize with nature. Secluded within 500 tropical acres along a pristine, mile-long beach, civilized pleasure coexists with exotic adventures, from three impressive pools – including a half-acre, zero-entry pool with a dramatic fire pit in the middle – to seven exceptional restaurants. Exumas, Great Exuma, Hotels, Resorts, Sandals, The Bahamas. Bookmark.